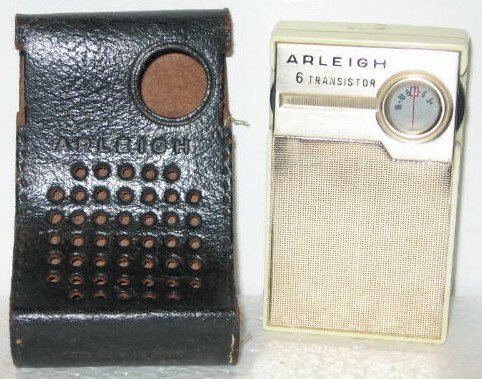 Gary says, "I had the leather case for over 2 years before I finally found the radio for it. Persistent, huh?" F.W. says let that be a lesson for all of us!